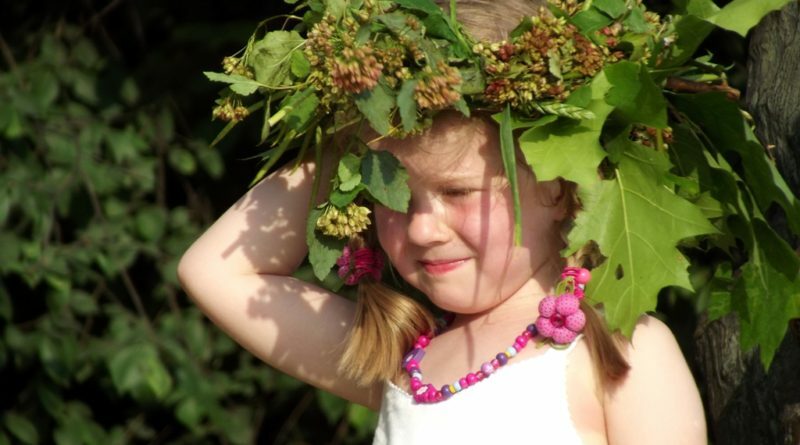 Wianki is an ancient Krakow tradition stretching back to pagan times in connection with the celebration of the summer solstice. Rituals included telling fortunes, jumping over bonfires, and couples searching the forest together for the mythical fern flower. 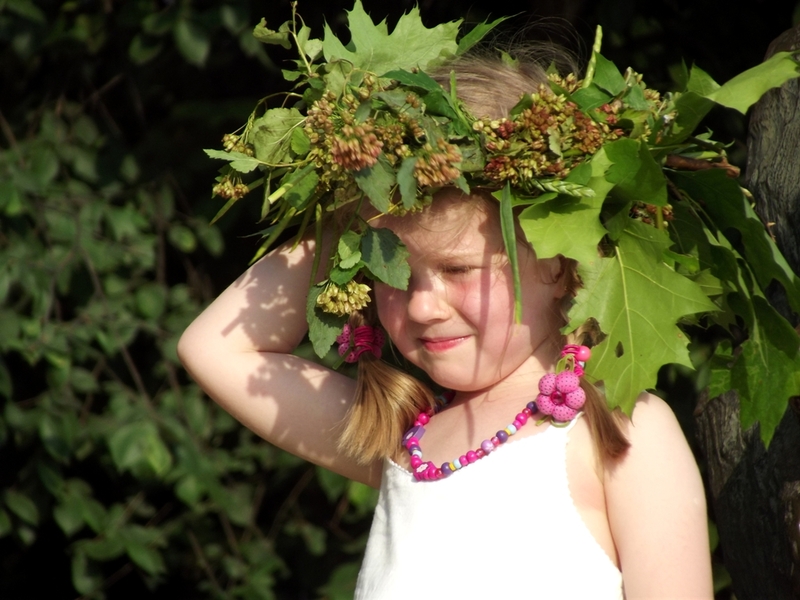 The name “Wianki,” meaning “Wreaths,” comes from a tradition which still persists today in which young women make head wreaths from flowers and ivy and throw them into the Vistula River in the hope of bringing luck for finding a partner. The holiday continued to be celebrated off and on in the 20th century, depending on Poland’s legal situation. Since 1992, festivities have been organized by the City of Krakow and the Festival Office. 17.00 Official opening of the event by the Deputy Mayor of the City of Krakow for Social Policy, Culture, and Promotion of the City of Andrzej Kuliga, as well as Consuls of the USA, Germany, and France.